So pleased with this shoe - highly recommend! 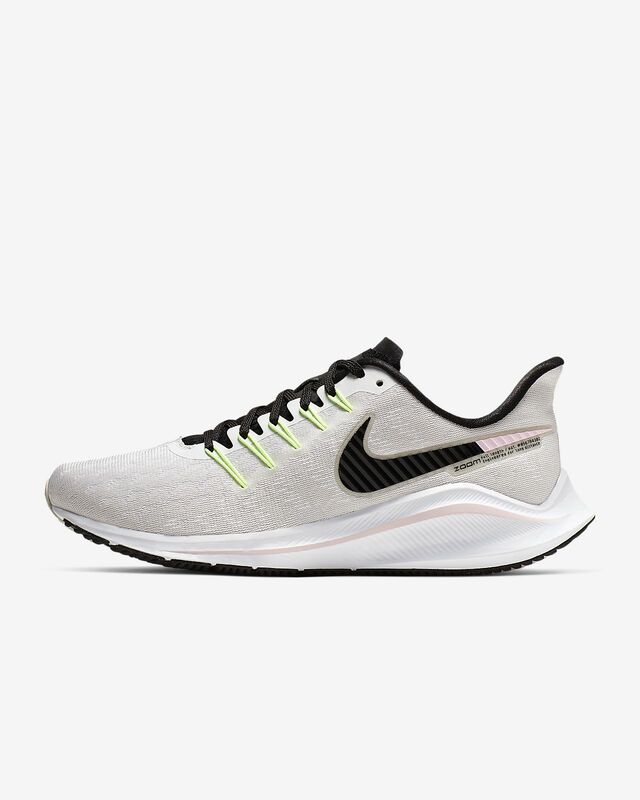 So happy with this shoe!! 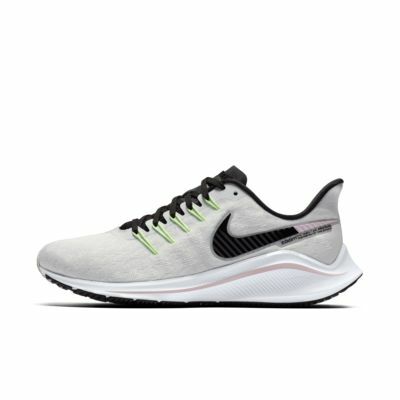 I’ve been running in Vomeros for years, and this version’s made a great shoe even better. Comfortable, well-made, lightweight. I bought the berry, and after running in them, I want them in glow too! !